"Finding the perfect dress for your bridesmaids can be just as challenging as the hunt for the perfect wedding dress. 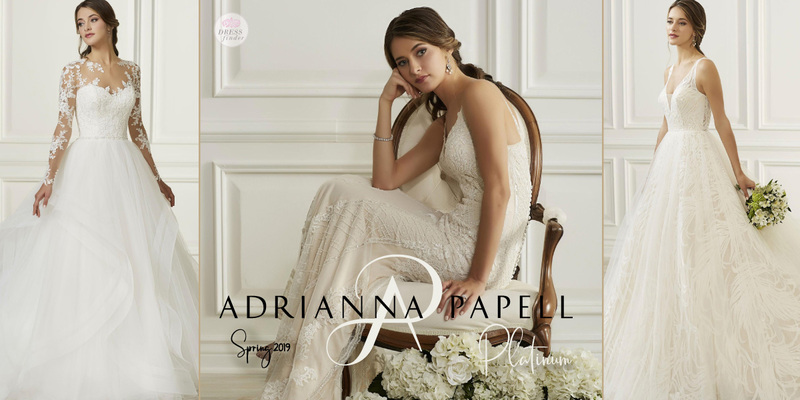 But with our wide selection of styles and sizes, you’re sure to find the right Adrianna Papell dress for you. 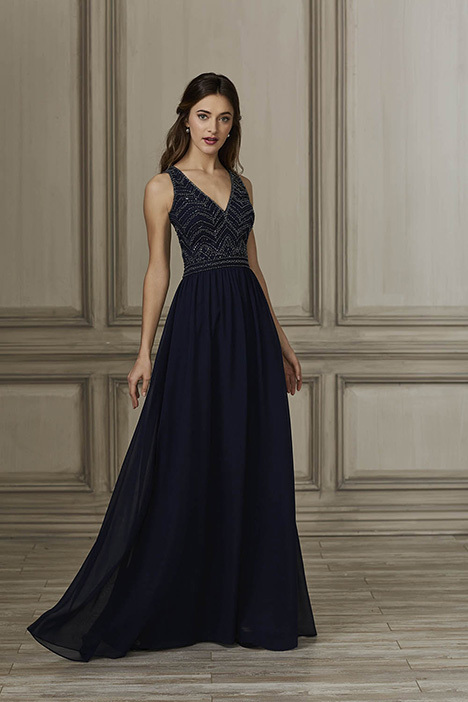 We offer a vast collection of styles, including everything from casual bridesmaid dresses to formal and beaded bridesmaid dresses, perfect for any kind of wedding. 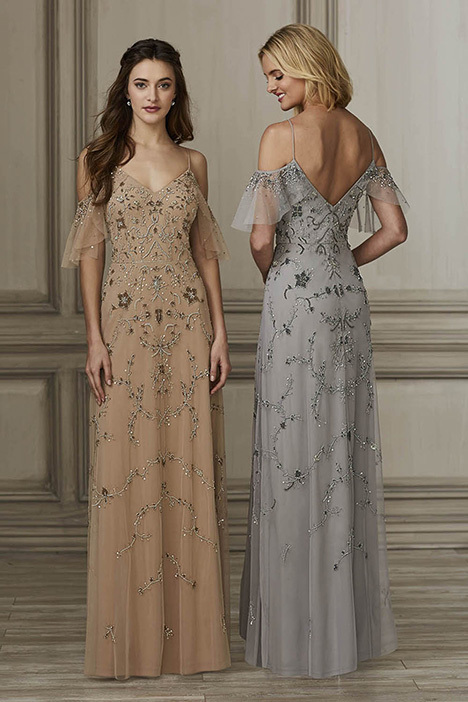 Whether you’re looking for flowing, chiffon bridesmaid dresses for a beach wedding, a chic lace dress for a more traditional wedding or an intricately beaded bridesmaid dress for a black tie wedding, Adrianna Papell has a beautiful bridesmaid or maid-of-honor dress for you."